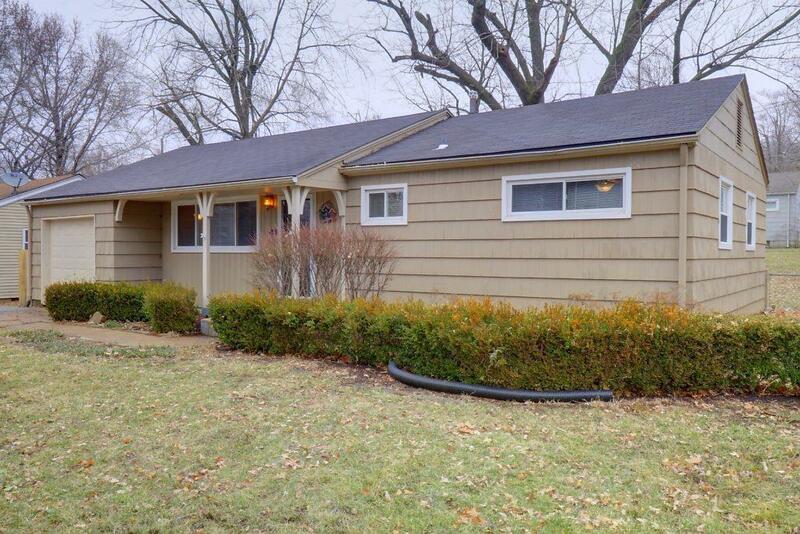 This Prairie Village charmer features three bedrooms, a full bathroom, main level laundry and a large, level backyard. Enjoy the spacious kitchen while entertaining or spending time with family in one of TWO living rooms. Conveniently located in the heart of sought after PV, you will feel nothing but love when you make this house your home!